What Is Levandowski’s AI Way of the Future Church About? 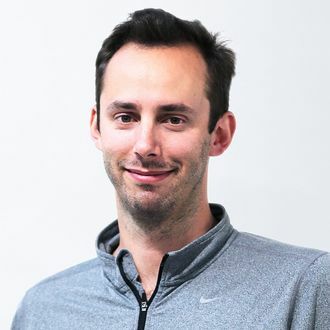 Anthony Levandowski, the former Google engineer turned Uber engineer turned unemployed engineer (he was fired from Uber in May amid an ongoing lawsuit involving stolen self-driving-car technology), wants us all to worship at the altar of technology. Back in 2015, long before the Uber/Google drama, he founded the Way of the Future, a church founded on the idea that humans will eventually build a technology so much better and smarter and faster than our own minds we will worship it as a deity. WOTF had been mostly set aside, until Levandowski started moving things again this May when, uh, coincidentally, he drafted the church’s bylaws the day after Uber first threatened to fire him, Wired reports in an interview with Levandowski. While we still don’t know everything about WOTF, today’s interview offers a little more insight into how Levandowski, who is both the church’s self-appointed leader (or “dean”) and its unpaid CEO, thinks the tax-exempt religious organization will operate and develop.